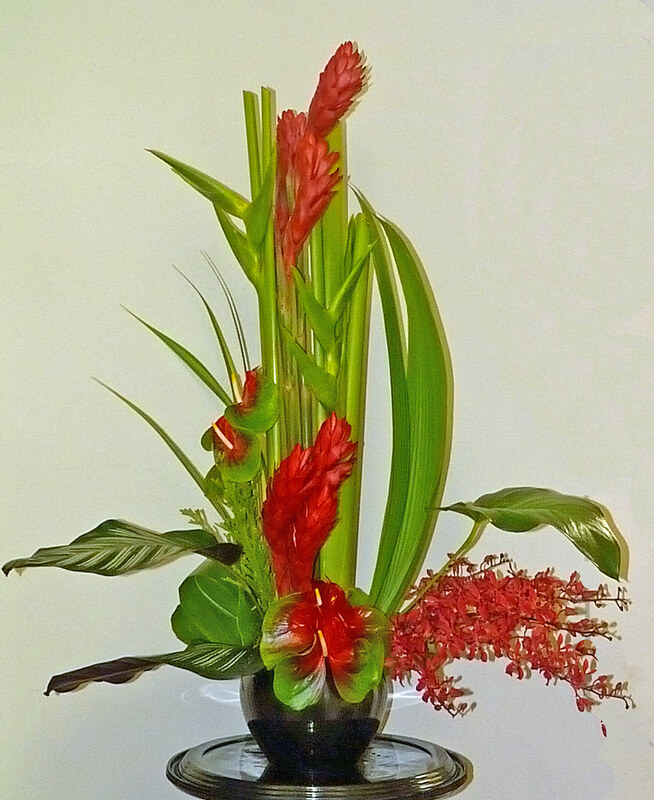 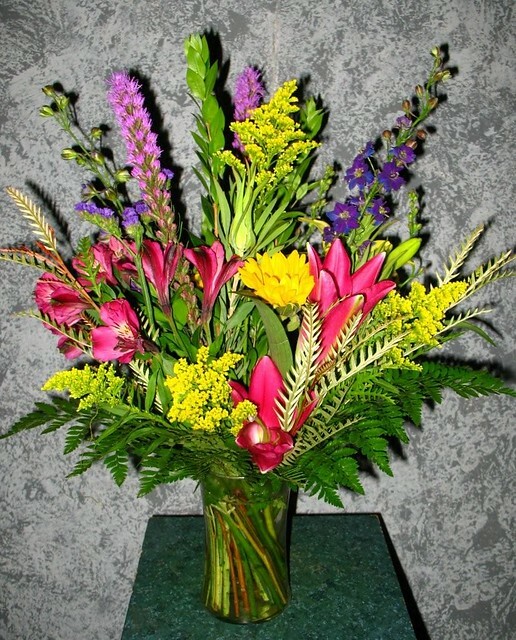 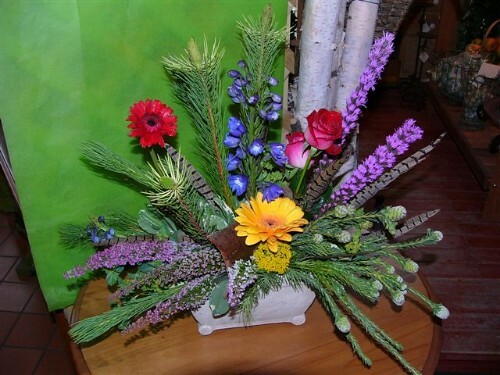 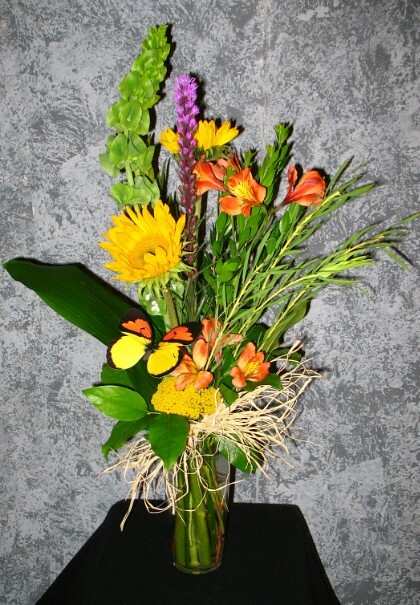 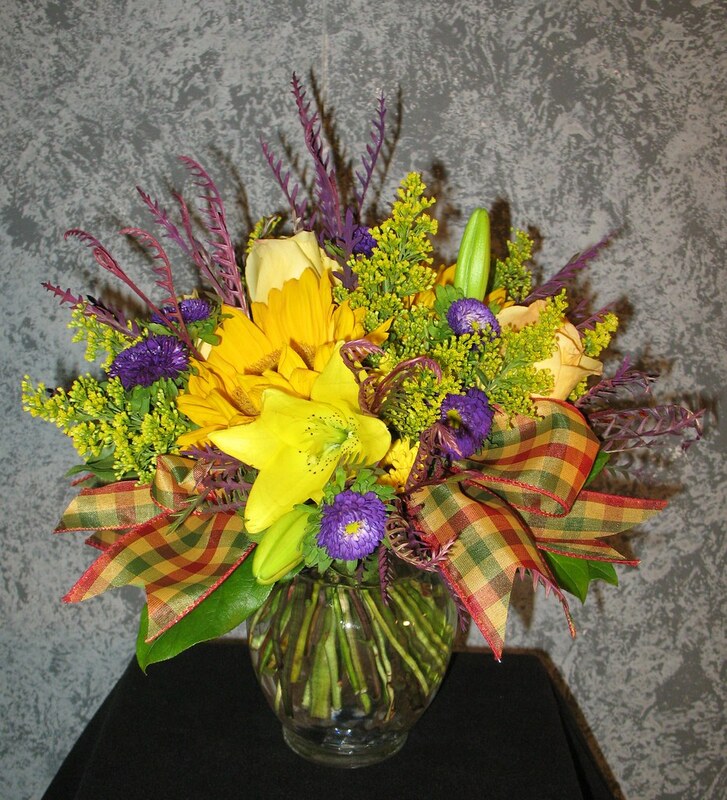 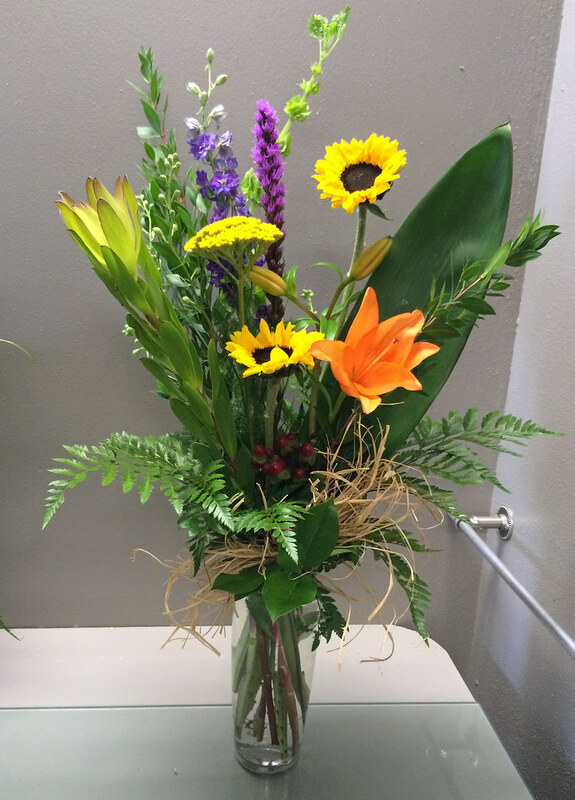 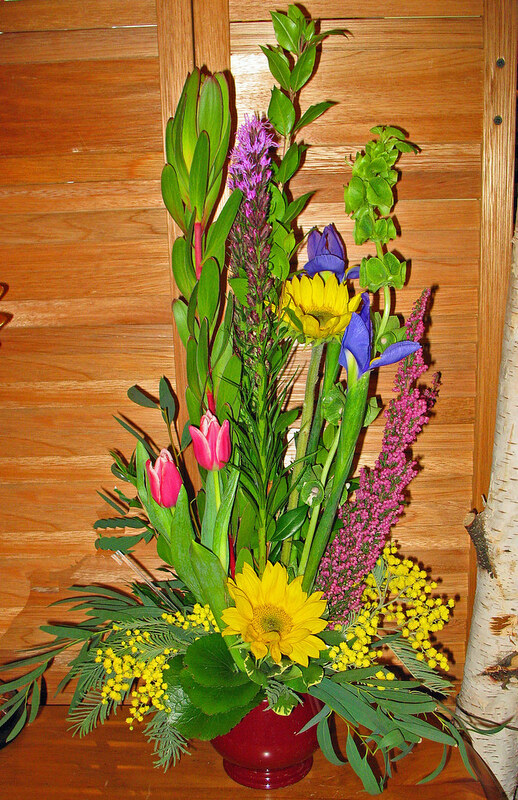 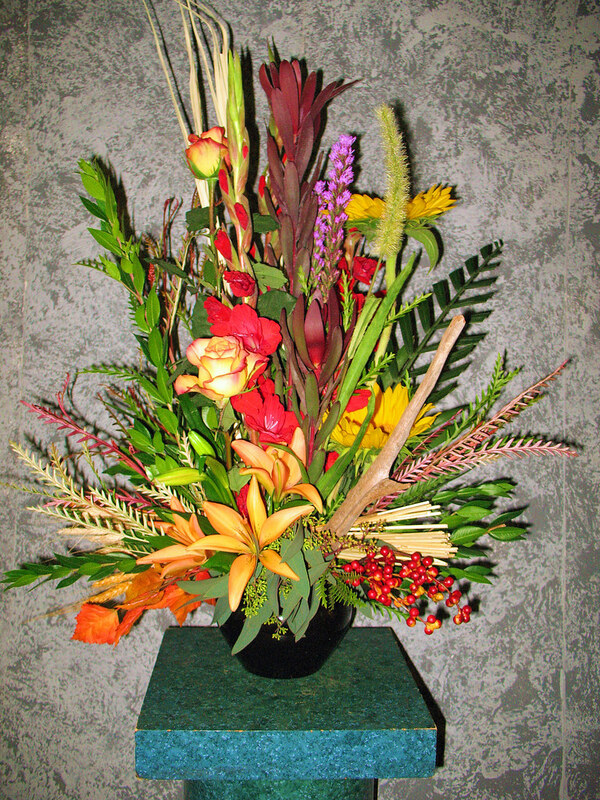 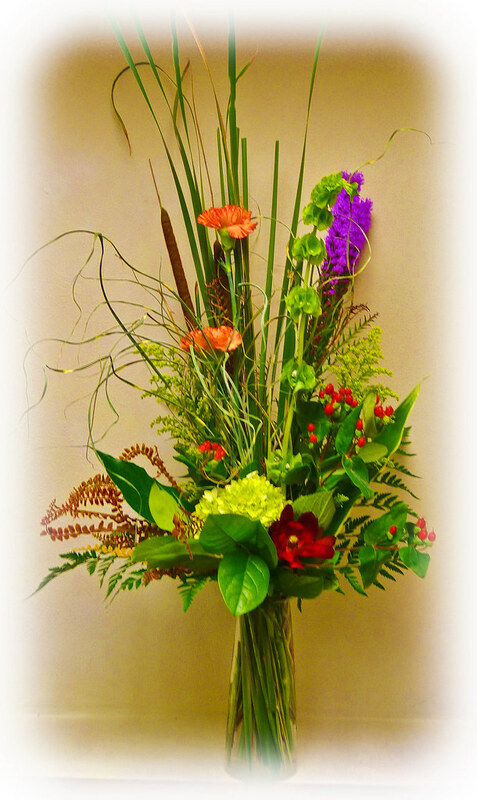 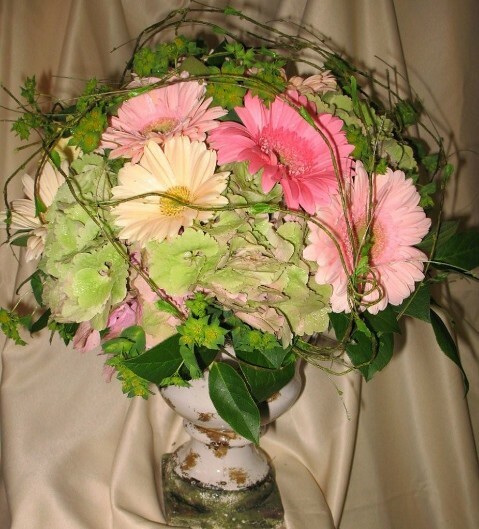 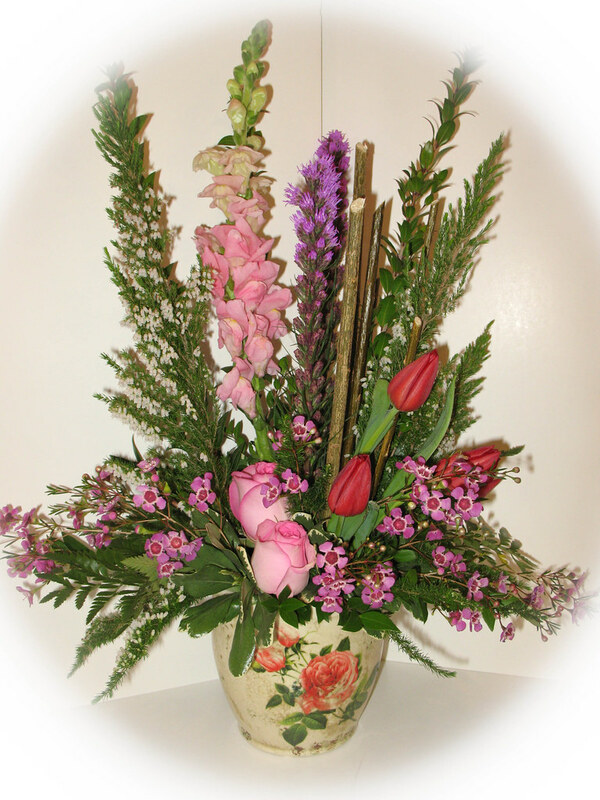 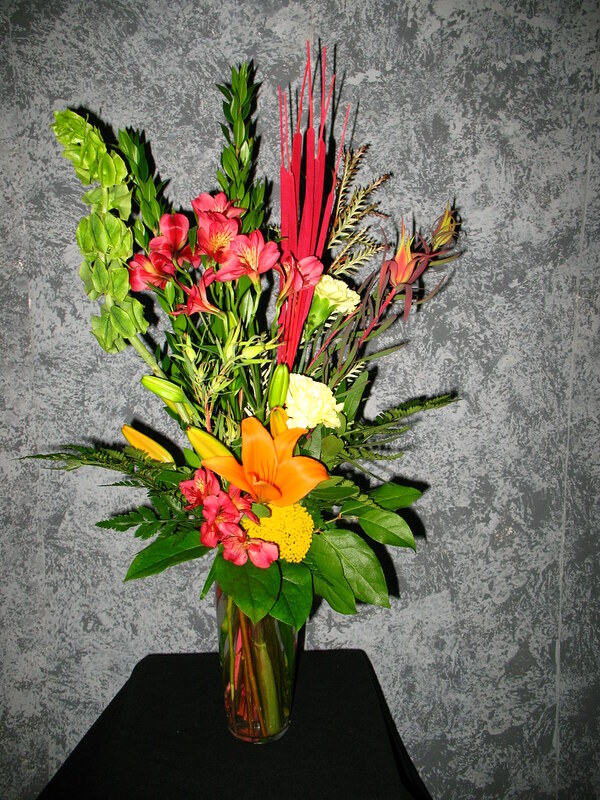 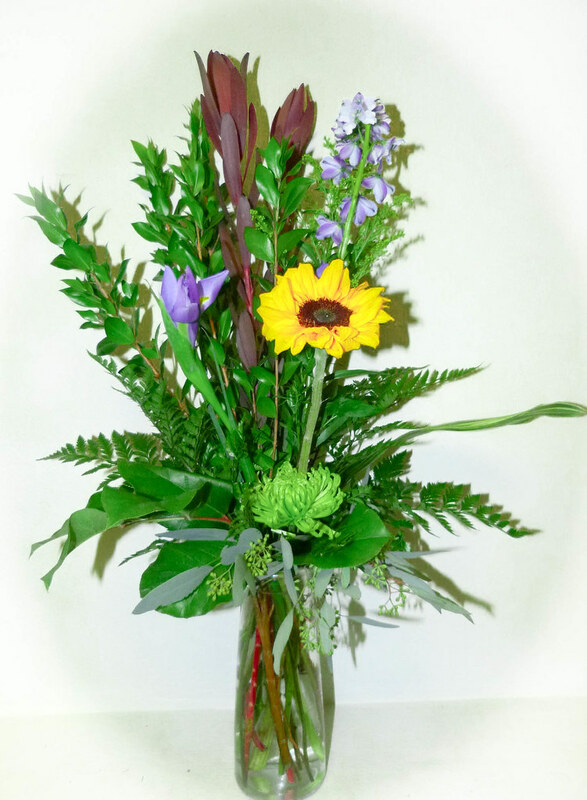 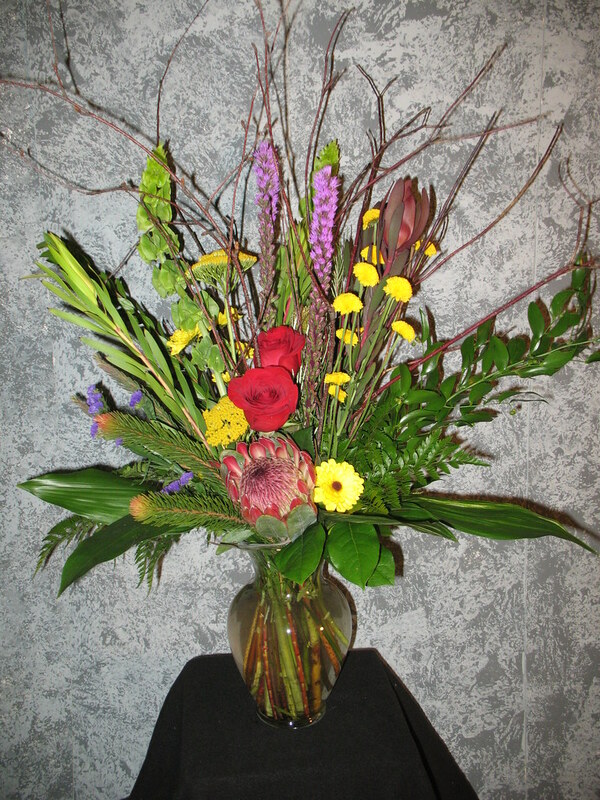 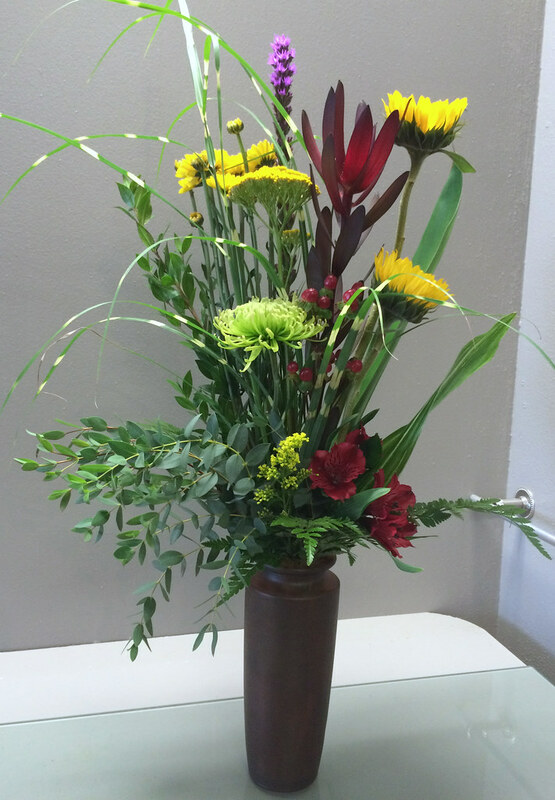 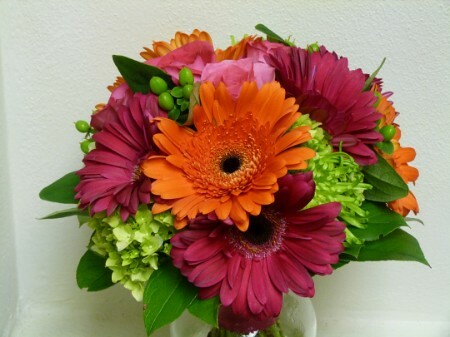 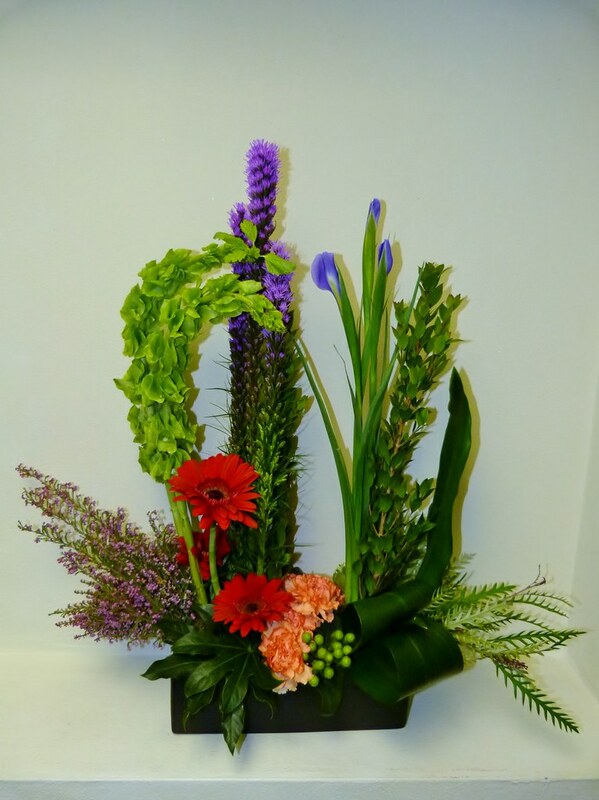 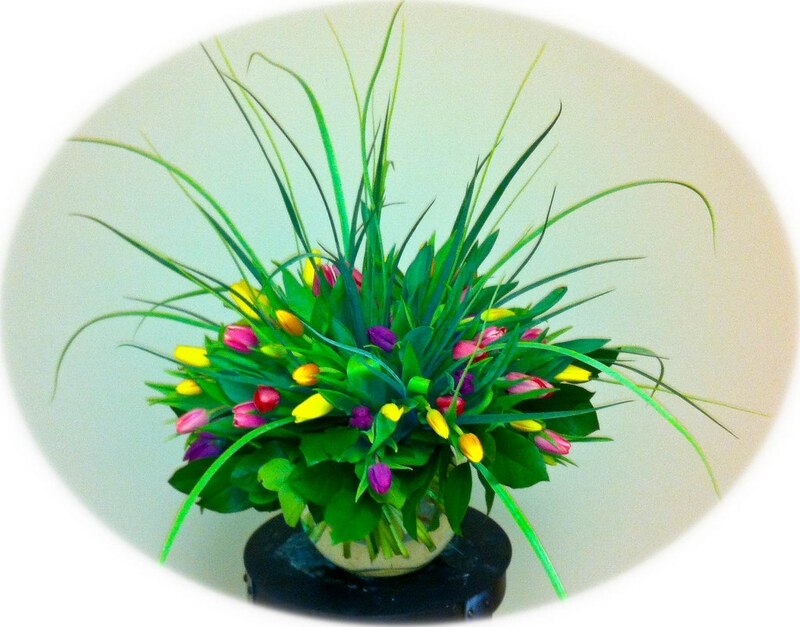 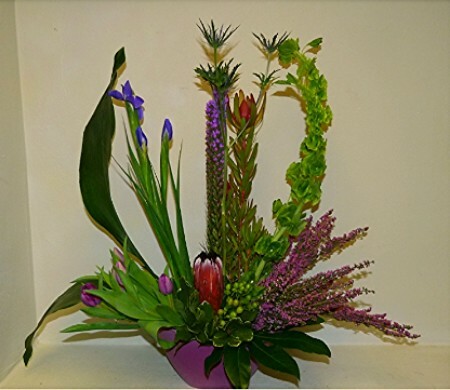 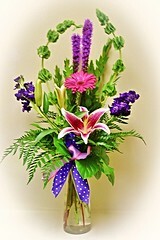 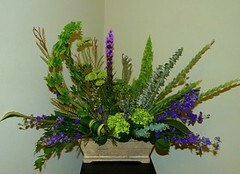 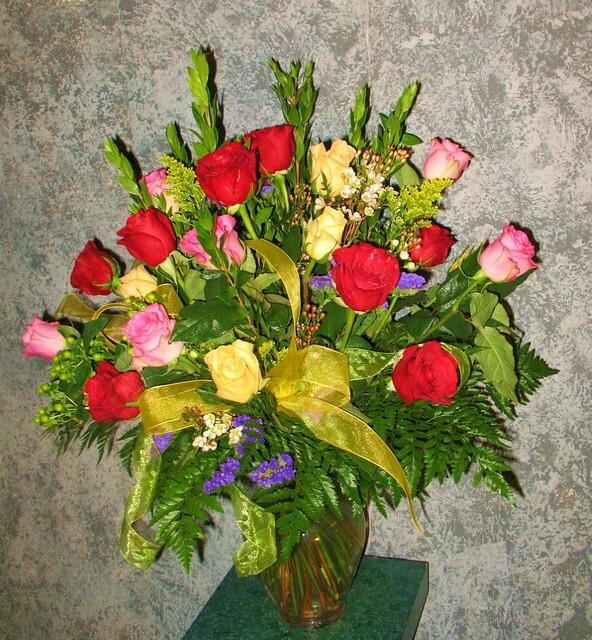 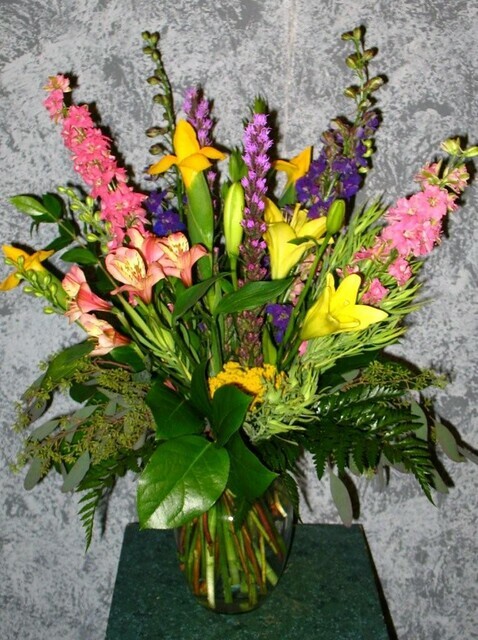 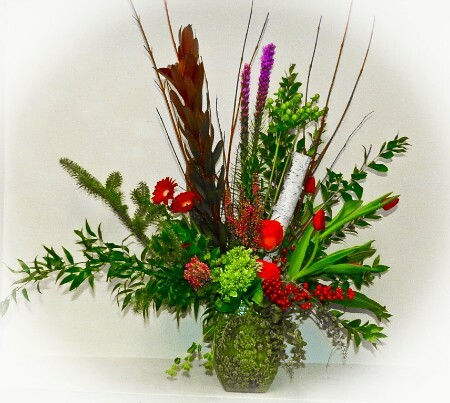 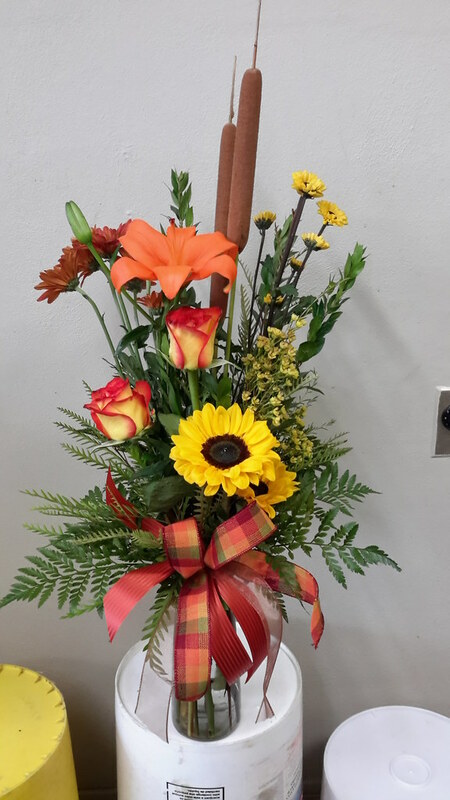 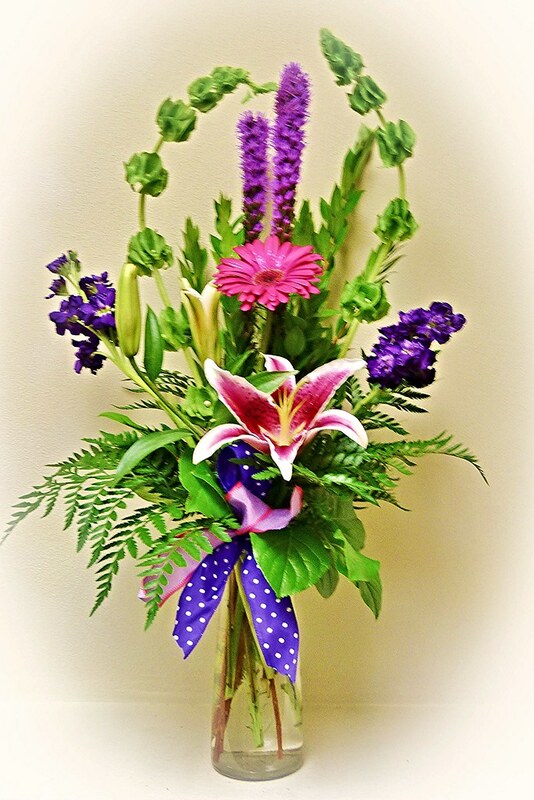 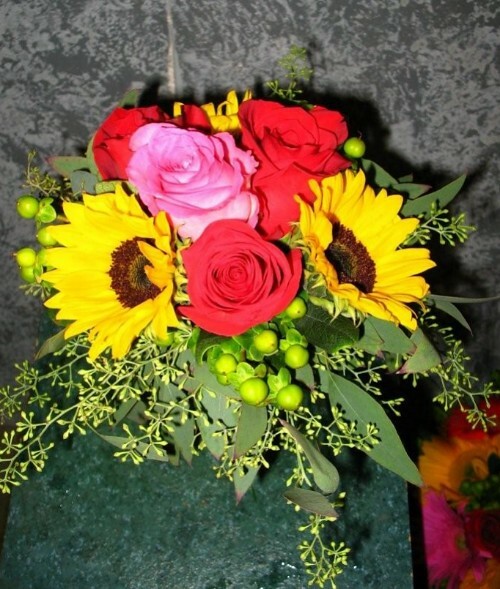 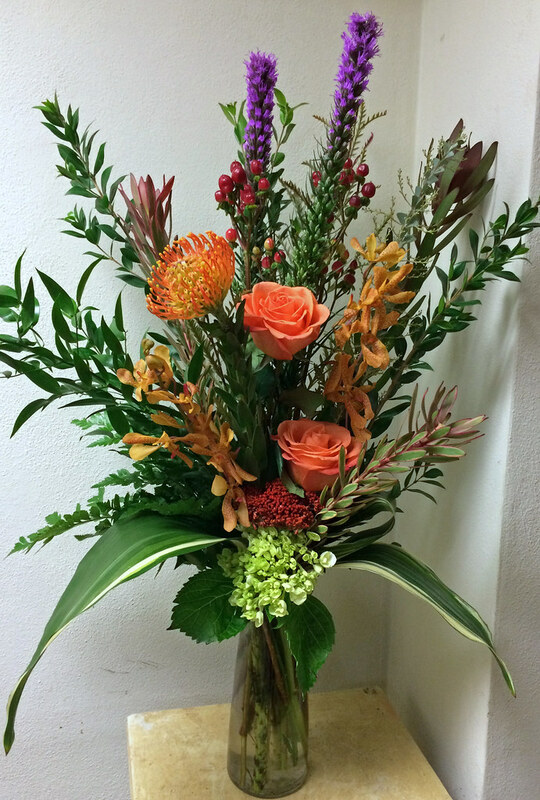 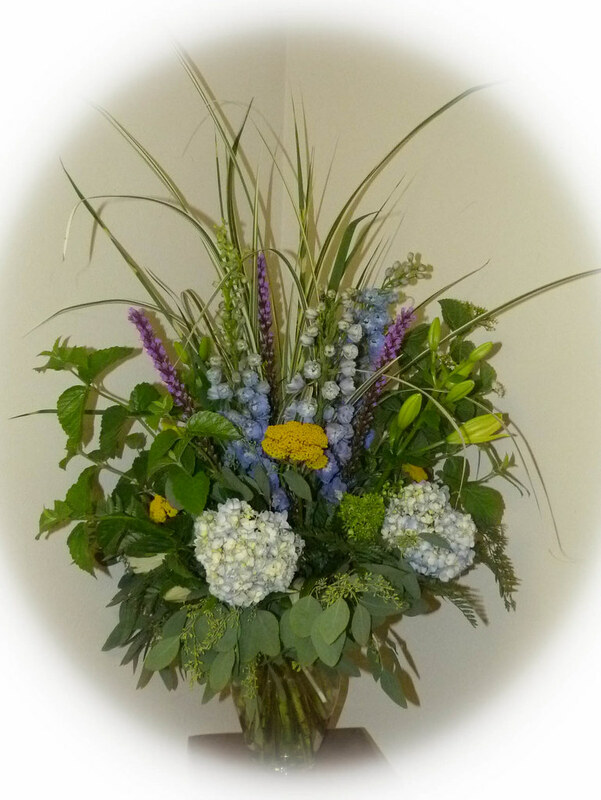 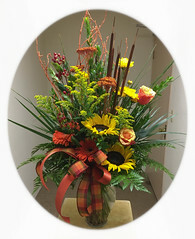 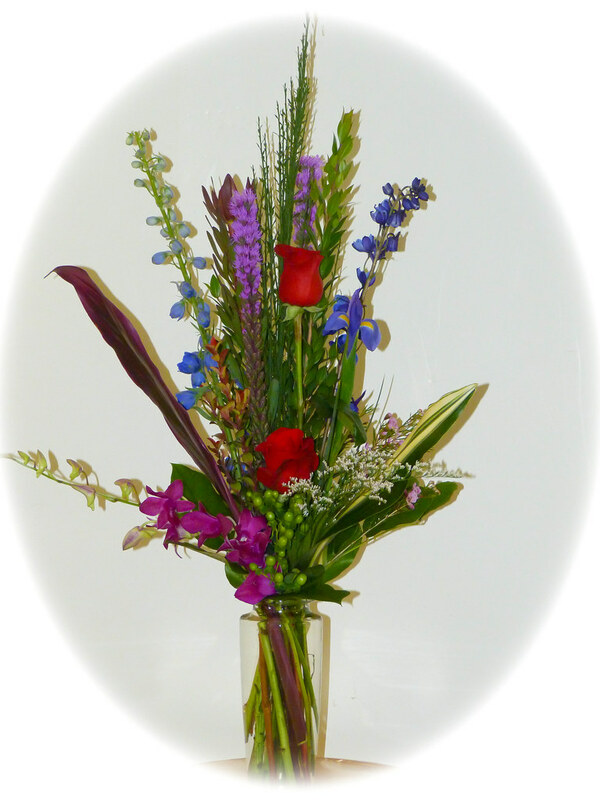 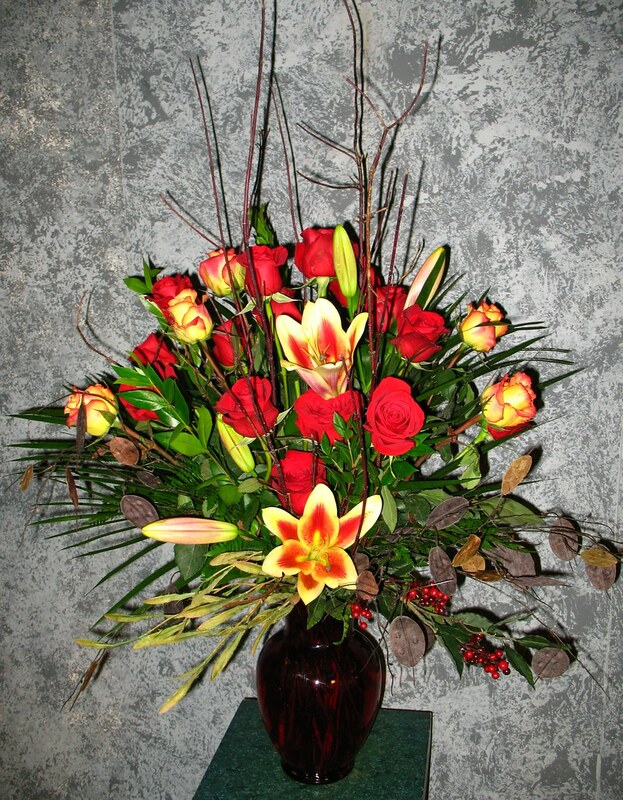 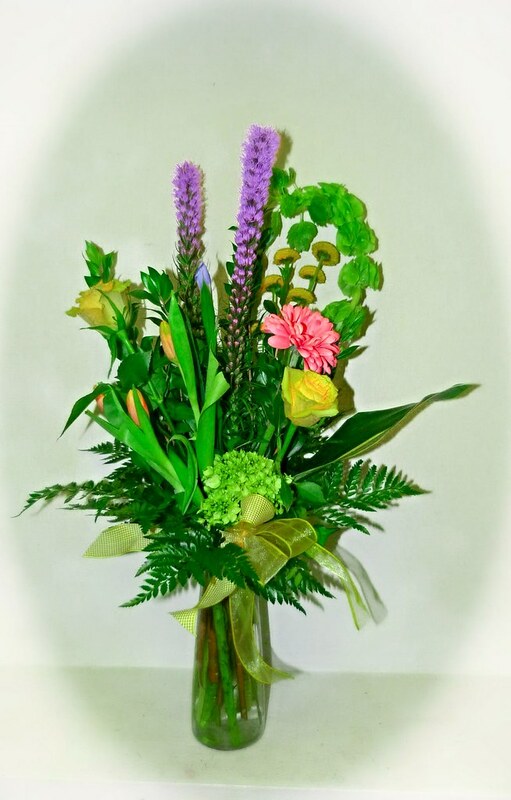 Floral Expressions in Janesville carries a large variety of fresh flowers daily. 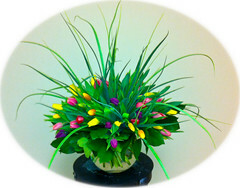 We have several excellent designers on staff that can help you present a beautiful gift for any occasion. 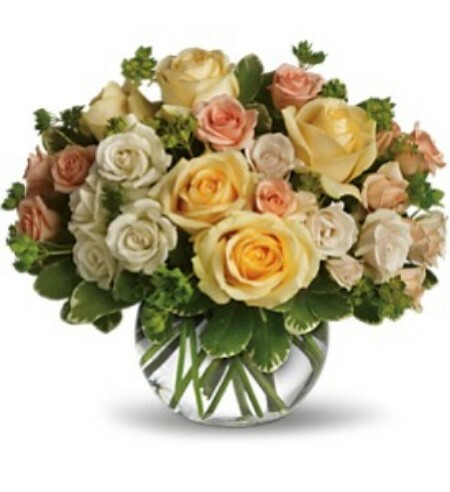 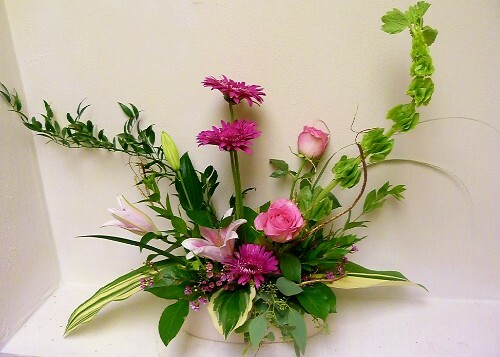 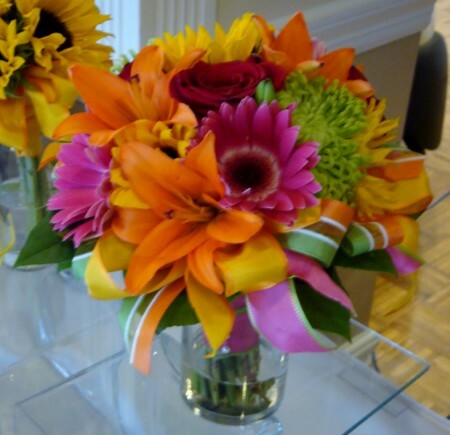 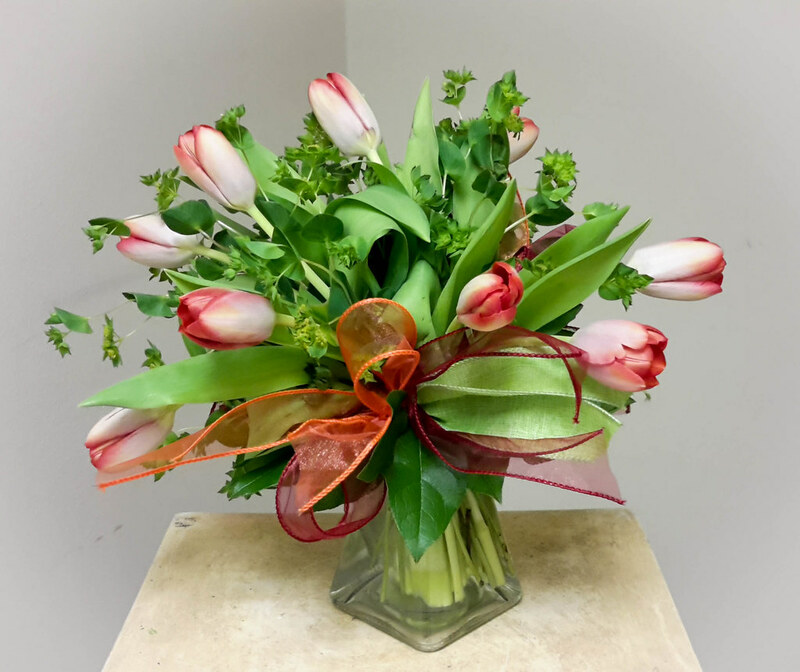 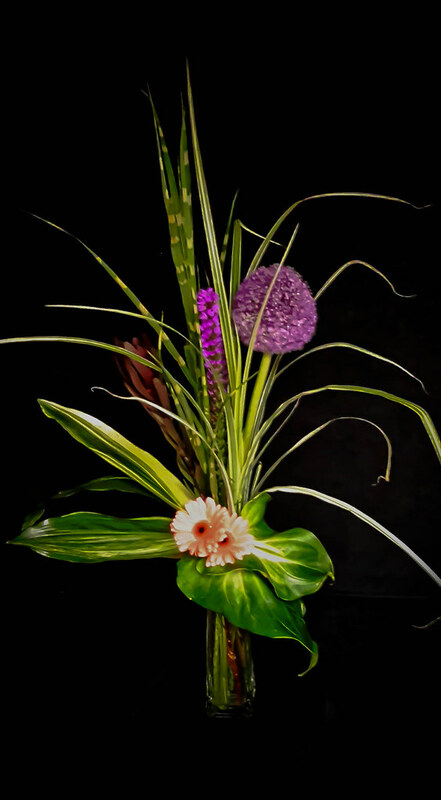 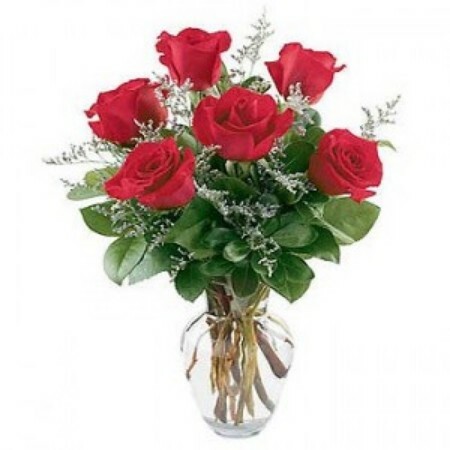 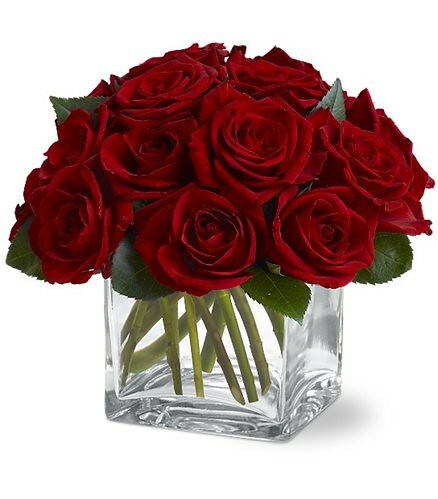 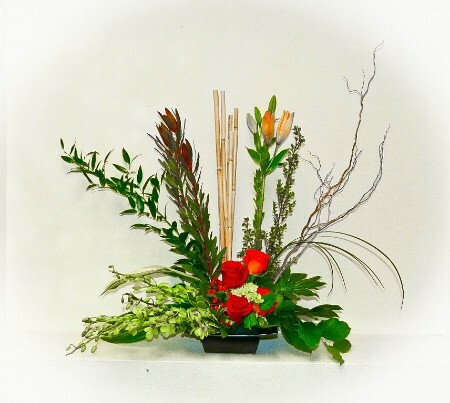 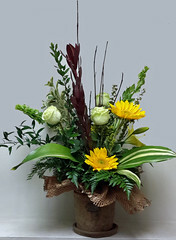 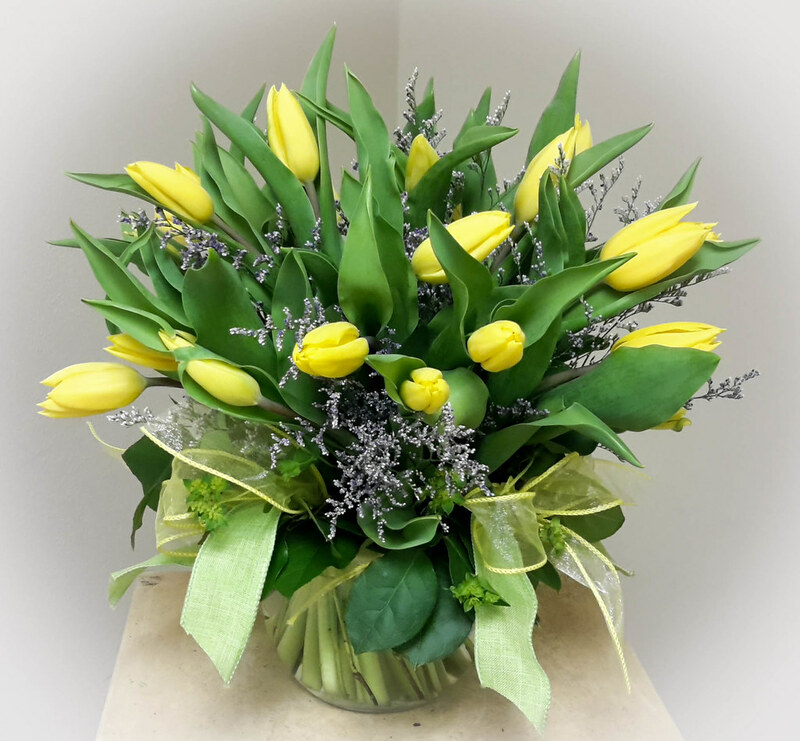 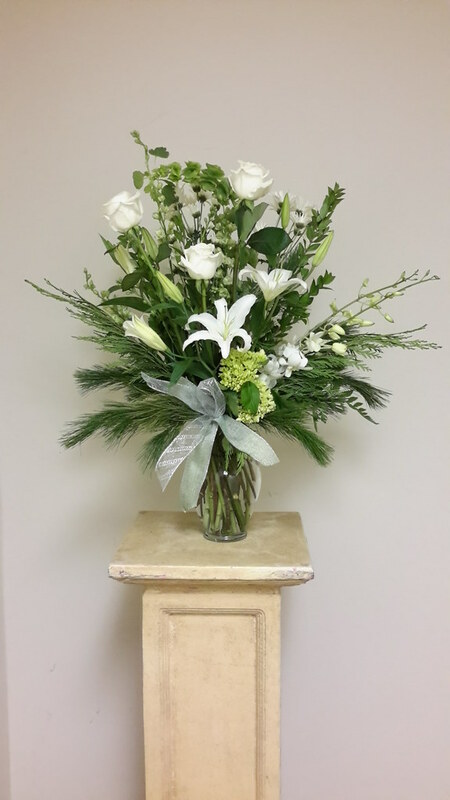 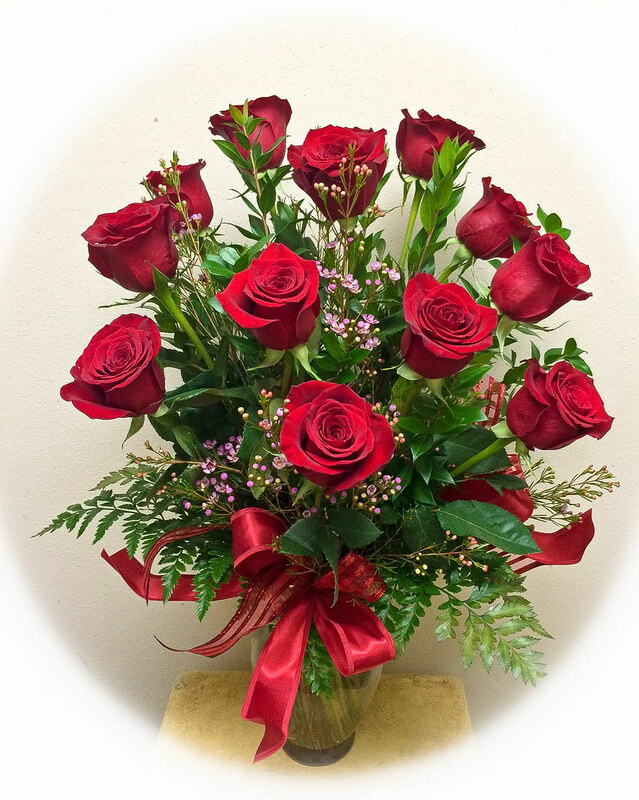 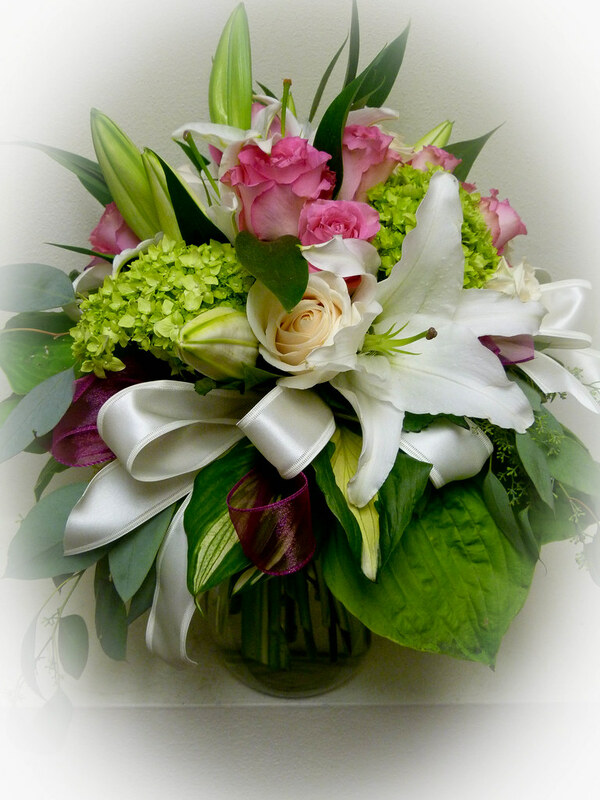 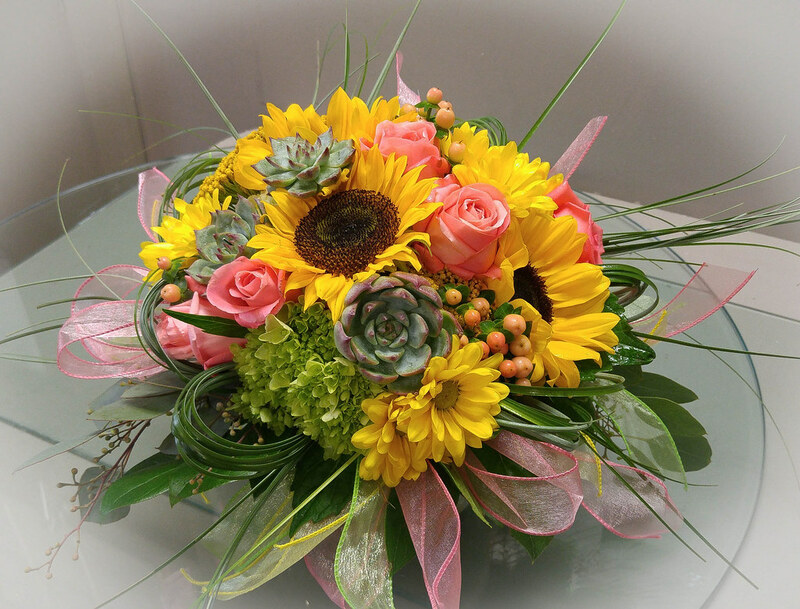 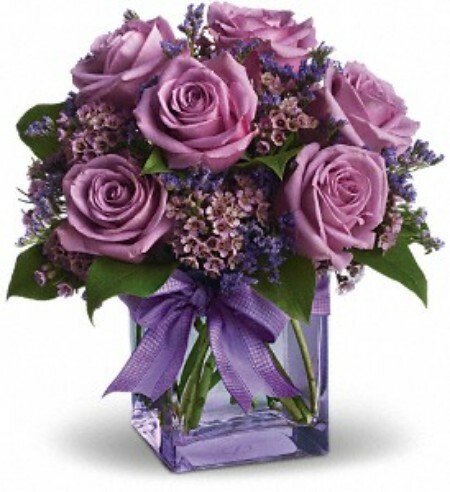 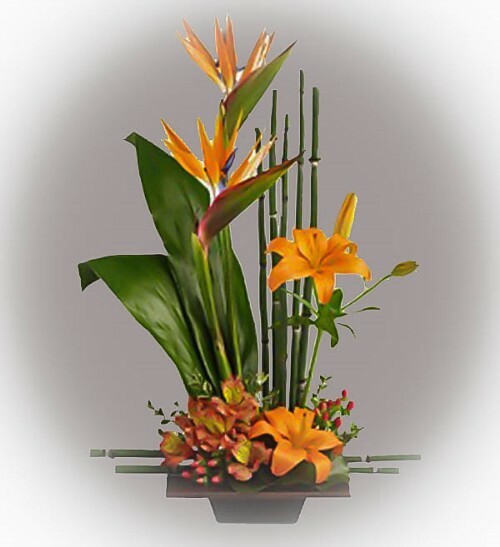 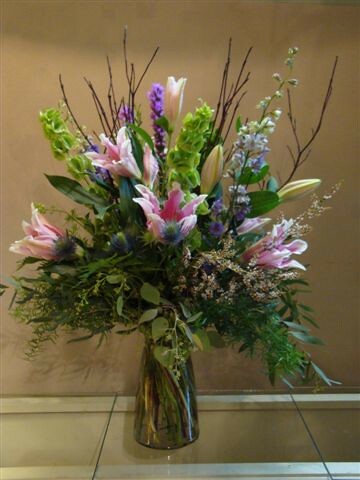 Expressions for Birthdays, Anniversaries, Babies, Weddings, Sympathy, among other occasions are handled with special care and expertise at Floral Expressions. 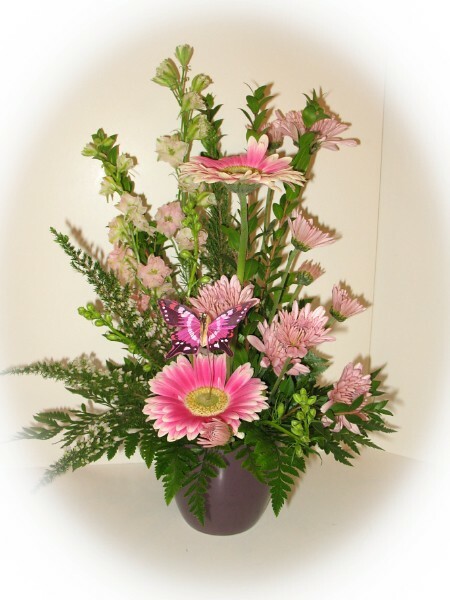 Our designers and staff are well trained to help you with your order. 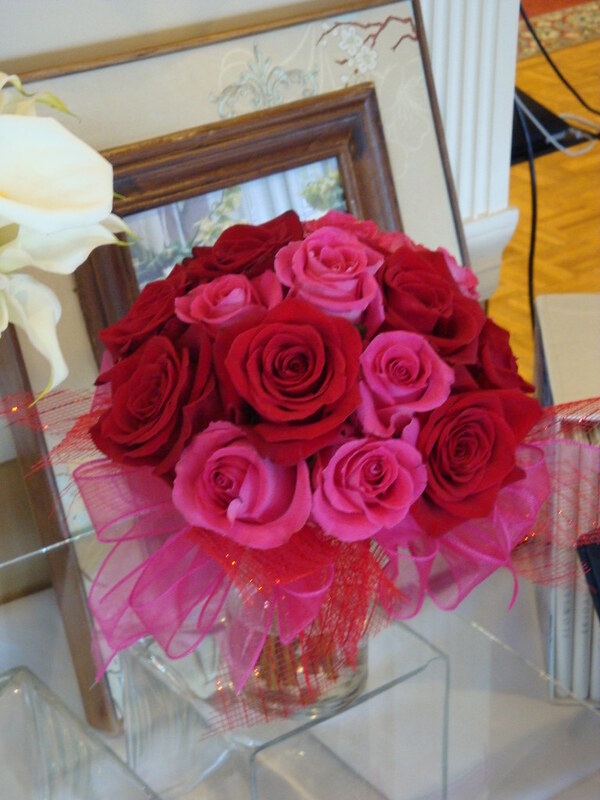 Weddings and Special Events are a specialty of ours and we look forward to creating unique designs for our customers! 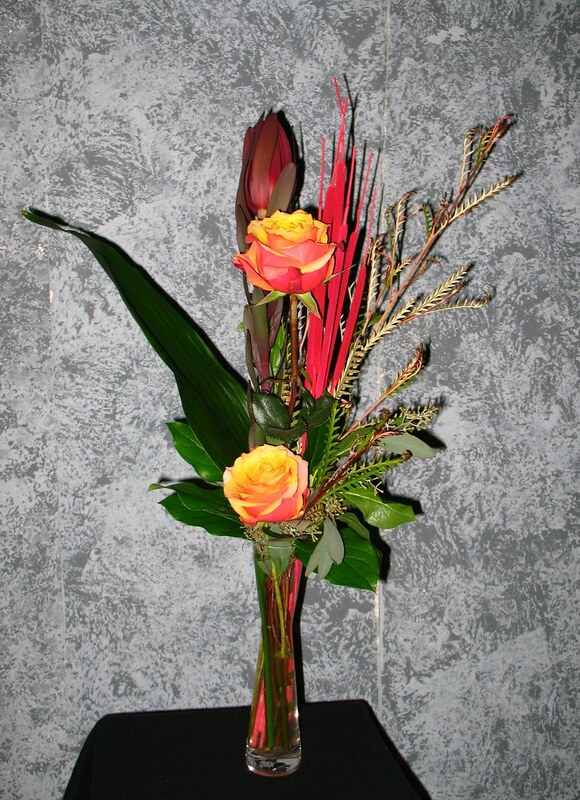 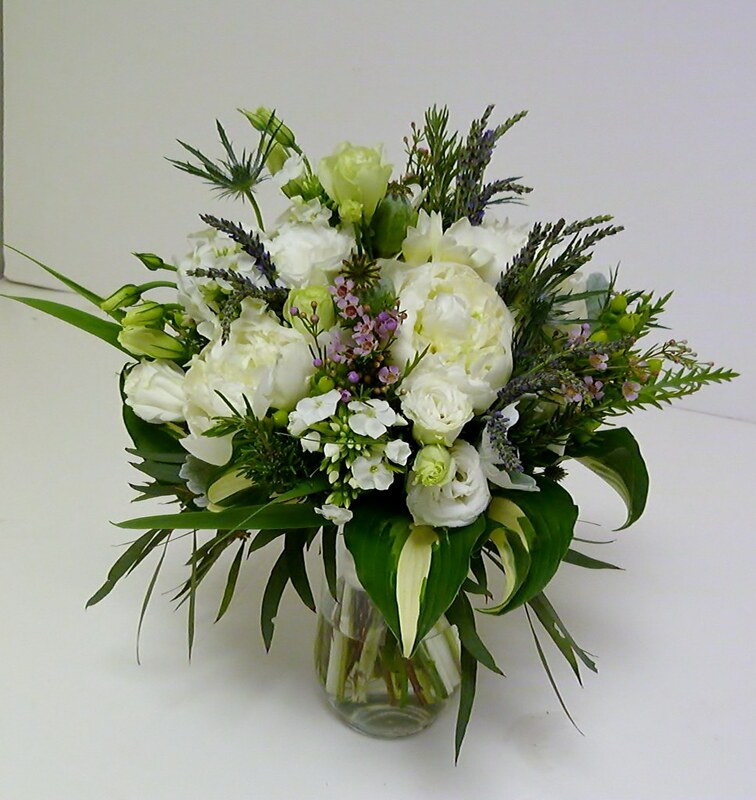 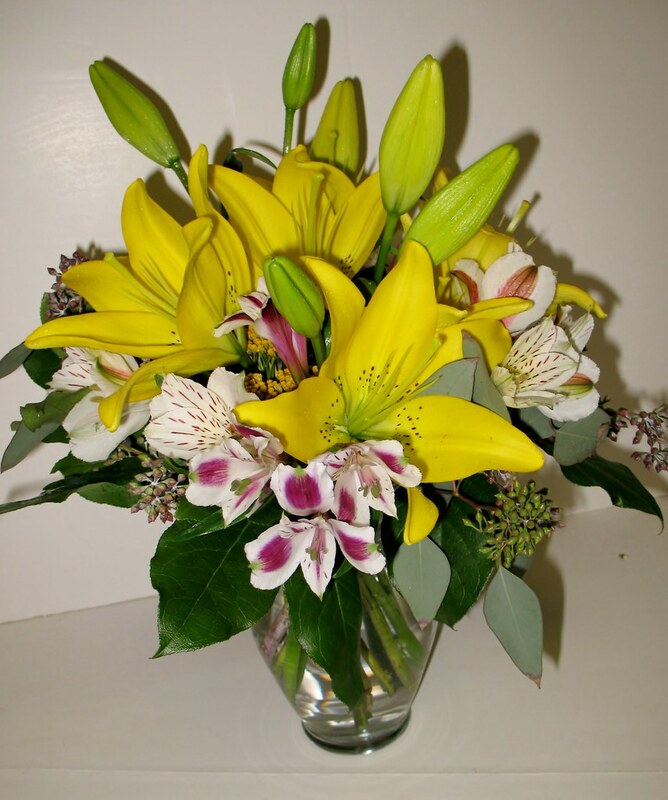 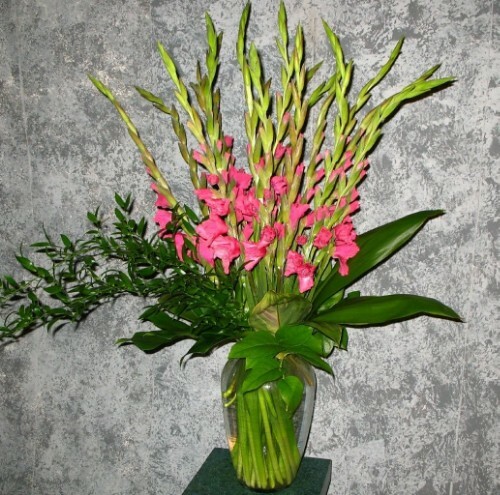 We have several suppliers at our disposable and will do our best to get the flowers you want when available. 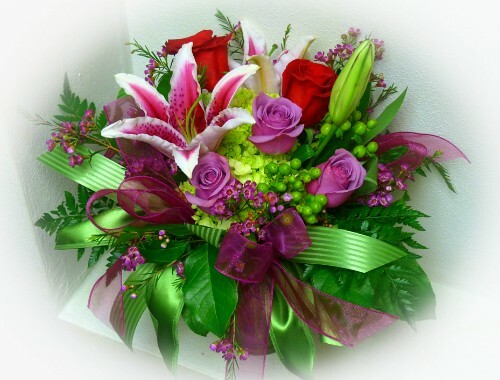 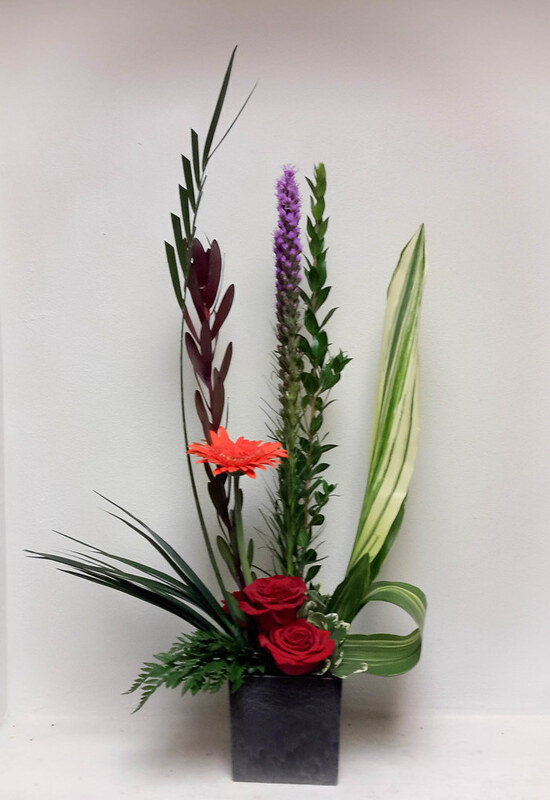 Whatever the occasion we will be happy to help you send a beautiful Floral Expressions design to express that special occasion. 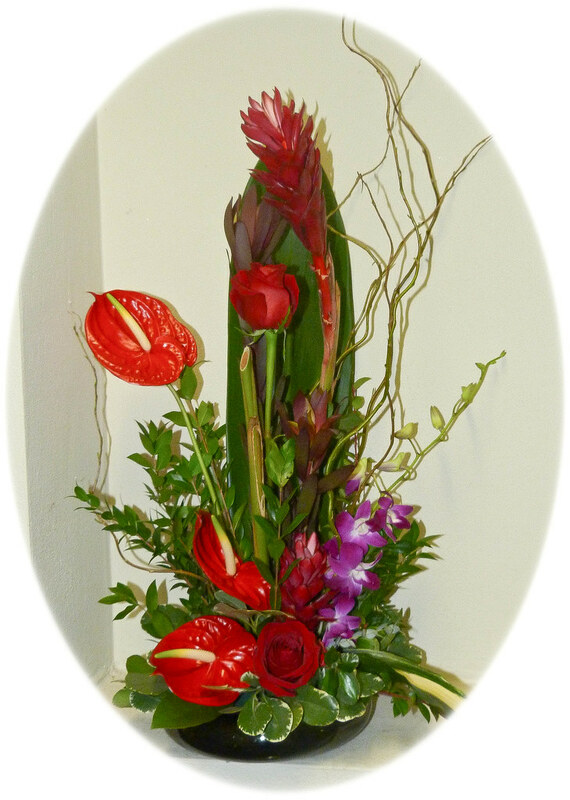 Click on the photos below to enlarge or visit our photo website by clicking on the link below. 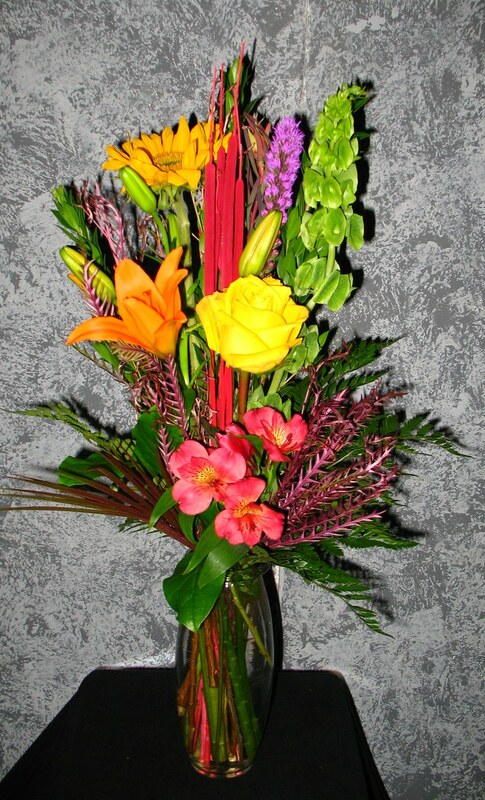 Note that these are examples with estimated prices and we cannot always duplicate the exact colors or flowers due to current products on hand. 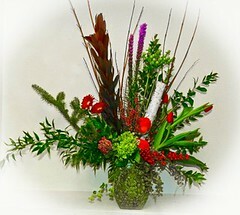 Special orders can be made if they are available to us within your time frame. We will do our best to come as close as we can in the time allowed. 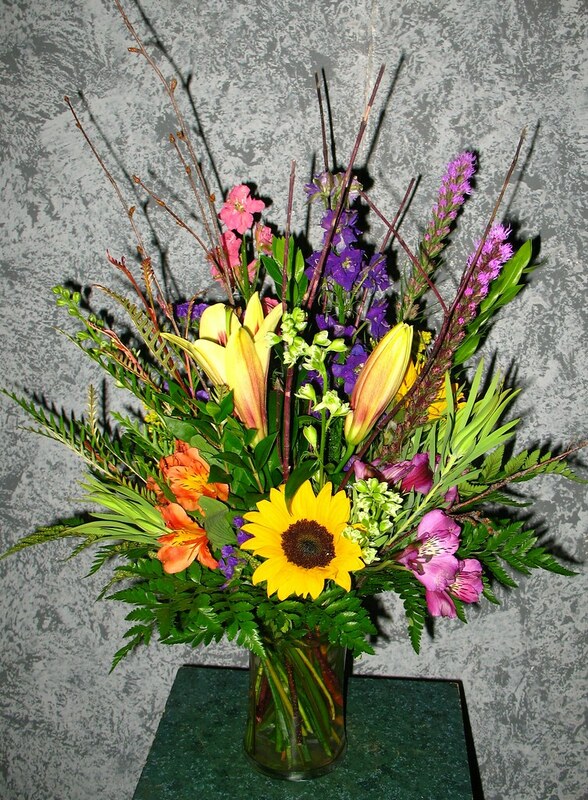 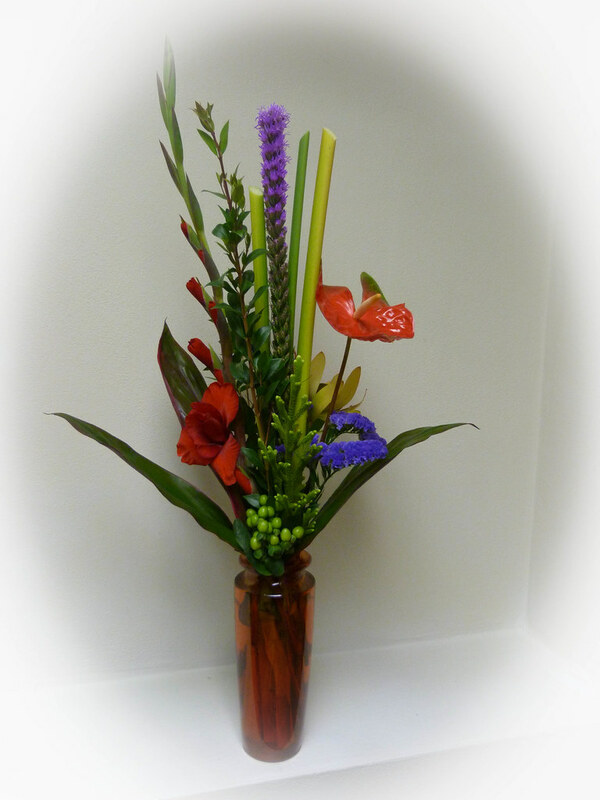 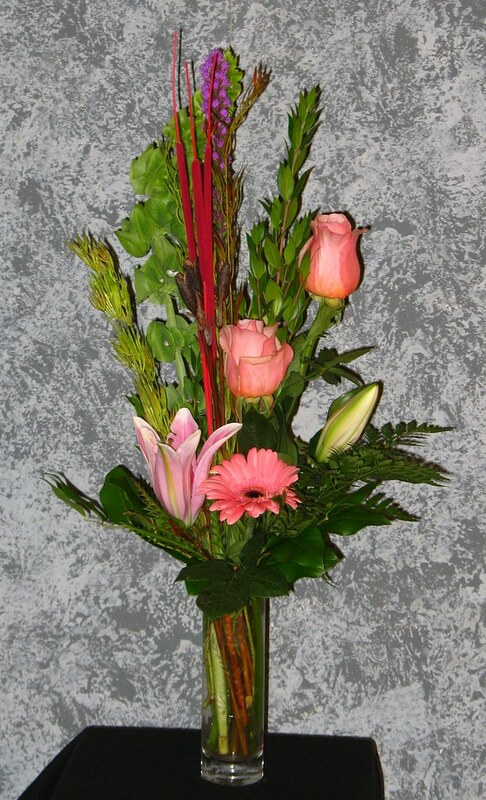 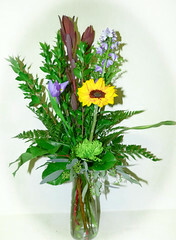 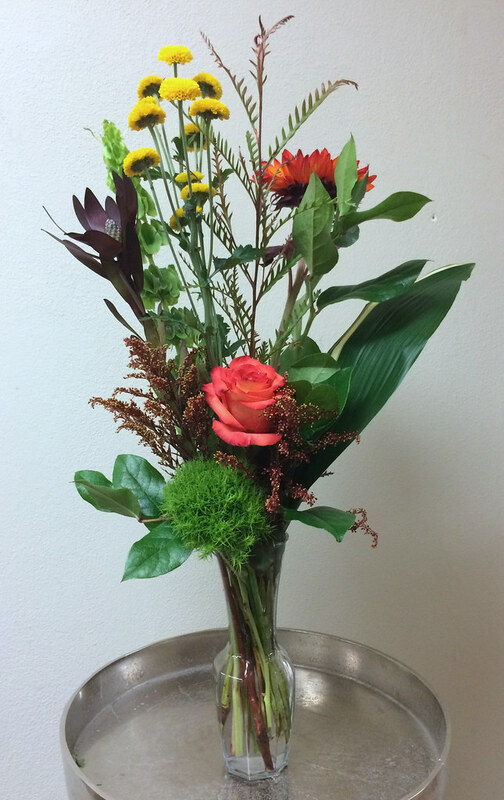 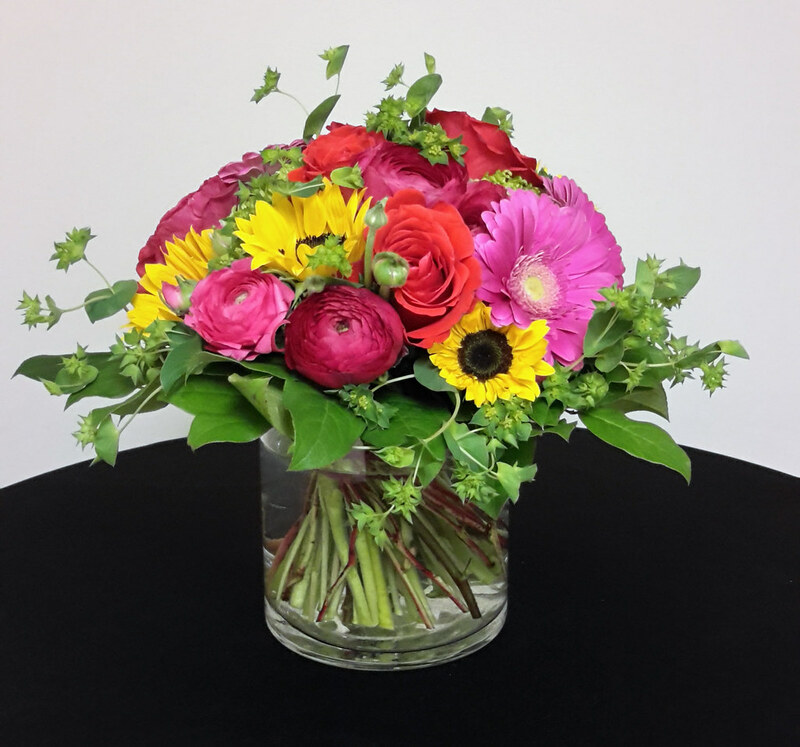 #47ED $65 Vased Roses, Hygrangea, Tulips, Liatris, Gerbera, and Button Mums.